If you liked this site, you can tell your friends about it by sending them a postcard. Simply select one of the images below, click the ' next ' button, then follow the simple on-screen instructions on the following pages. You'll get a chance to preview your postcard before it is sent, and you'll even receive a confirmation by e-mail when your postcard is collected. 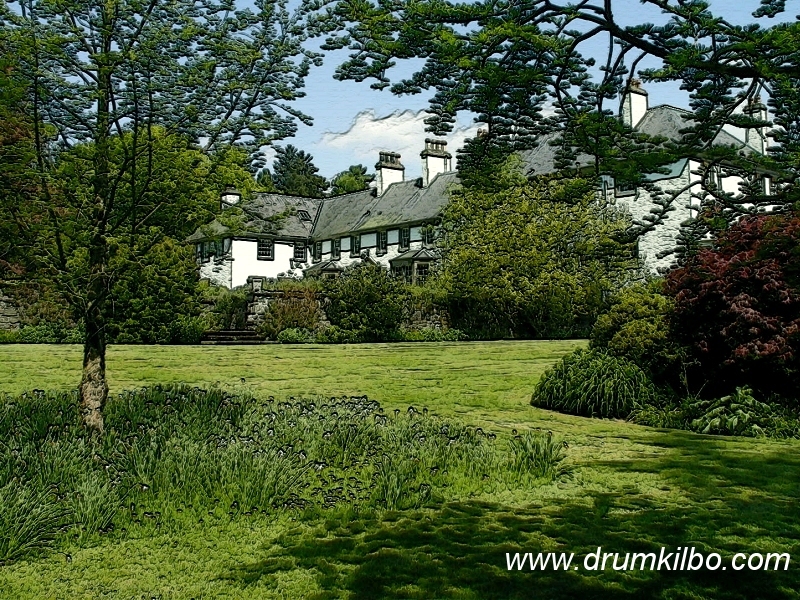 Tell a friend or colleague about this site - send a Drumkilbo postcard today.